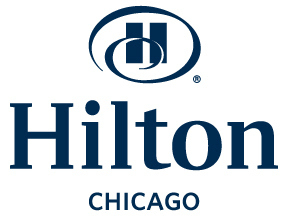 Enjoy all of the amenities you expect at the beautiful, historic Hilton Chicago. 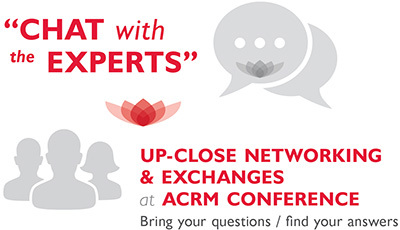 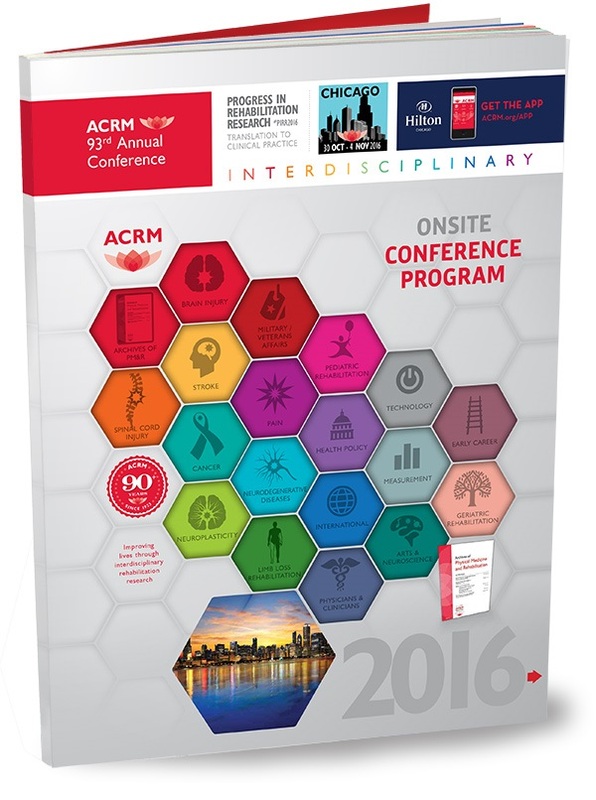 Be sure to ask for the ACRM Conference Rate to receive the convenience and savings of booking at the headquarters hotel. 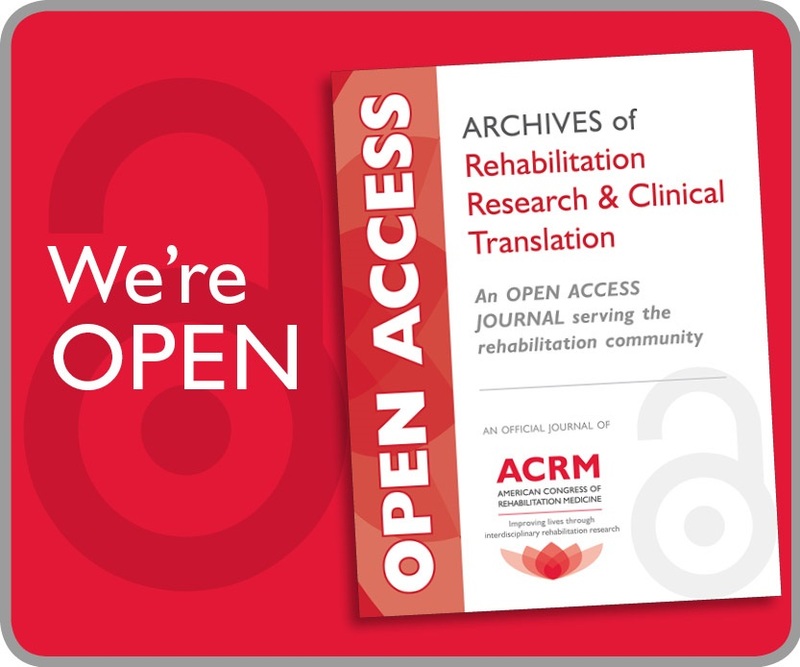 PIRR brings together an interdisciplinary mix of rehabilitation professionals from around the world to learn about cutting-edge research and its translation into clinical practice to improve the quality of life experienced by people with disabilities. 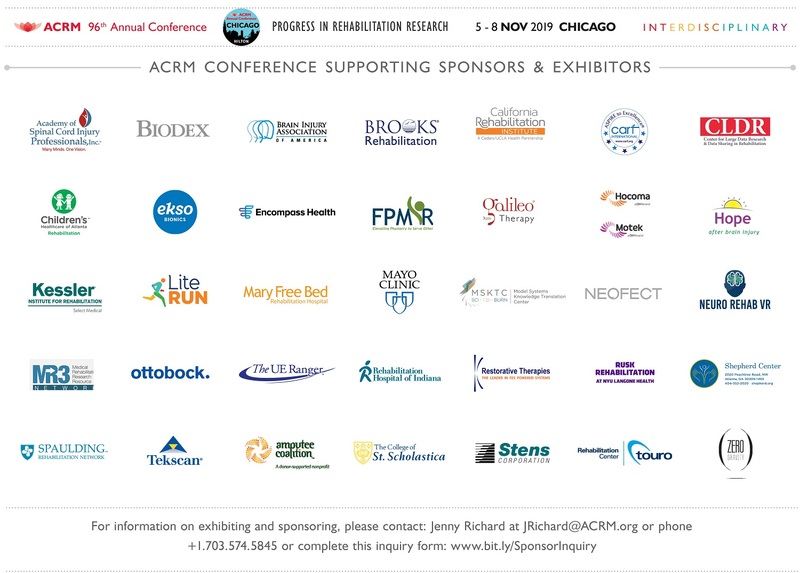 Build a diverse personal itinerary by selecting educational sessions from any of the following focus areas, or choose 3 days of NONSTOP content focused on a single diagnosis. 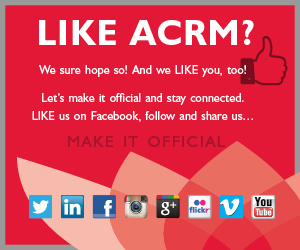 YOU pick the content that’s right for you! 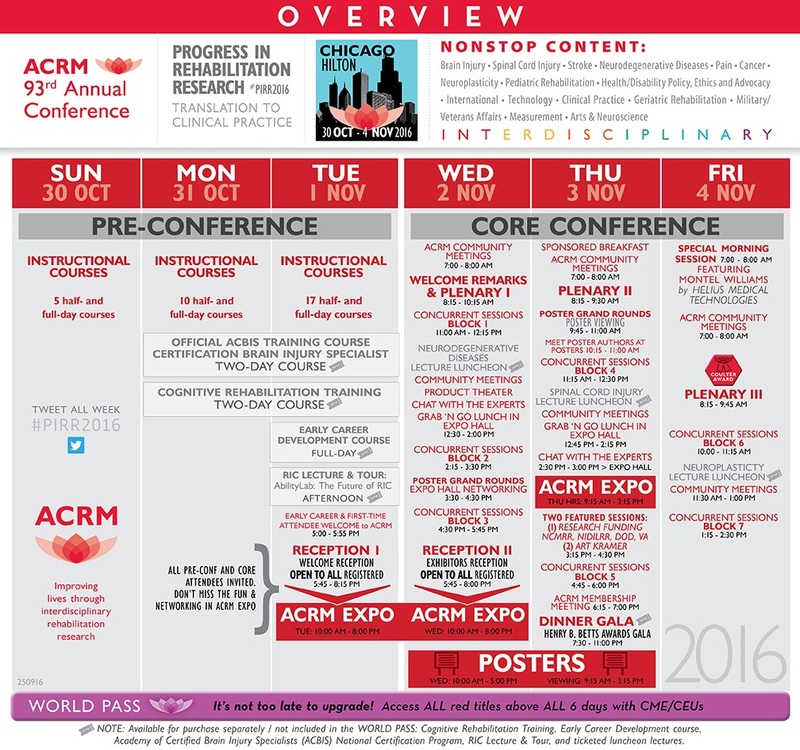 CLICK HERE for the latest conference news and announcements. 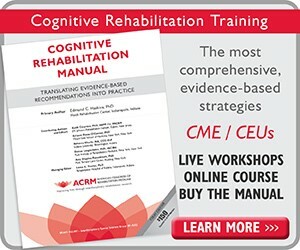 All rehabilitation professionals, administrators, and caregivers who need to know about the latest advances in research and its impact on evidence-based practice.